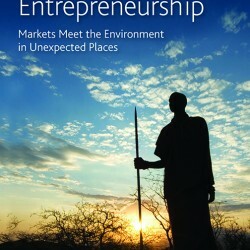 A new book from Laura Huggins (PERC) dealing with the new concept of Environmental Entrepreneurship for developing countries in order to escape both poverty and nature destruction. A beautiful mix of theory and case studies. 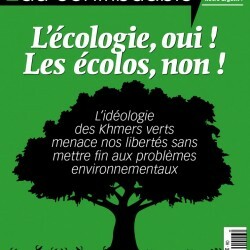 A useful booklet with some 20 contributions, published by the French Taxpayers’ Association ” Ecology, yes, Greens, no” which should be widely circulated in quasi socialist France where political parties of all stripes are more or less under influence of Greenies. 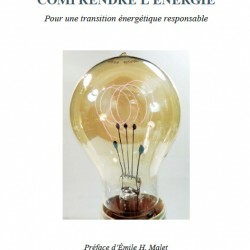 For instantce the “Precautionary Principle ” has been introduced in the French Constiution by the so called Conservative !